Cellulite is an inevitable part of growing older but there are ways to lessen it's hold on you. It used to be the case that, once you got it, you had it forever, and while that part can be true depending on your genetics, how bad you eat, and how much you don't workout, there are still plenty of ways to both prevent some of it and minimize the effects once it arrives. Cellulite loves to gravitate towards static parts of the body where fat can accumulate. Inside the fat, toxins gather, so you need to get these toxins moving in the right direction towards your waste channels. One way to keep the blood pumping around the body so cellulite just doesn't have time or space to settle is by using a body brush on areas like the thighs, bum and calves. The stimulation will keep the lipids and toxins moving and also exfoliate your skin to keep it feeling super soft and strokeable. Start off slow, don't just dive straight in with a rigorous brush workout - your skin will not thank you for it and it can be quite painful. Build up the brushing until you reach a level you and your skin are comfortable with. 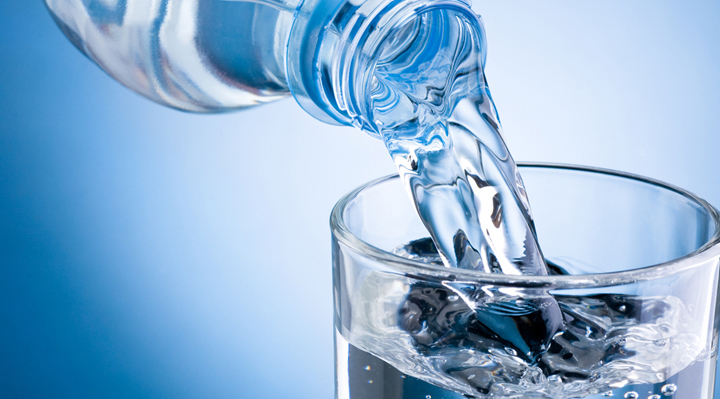 Hydration is key to fighting cellulite. Flushing out the toxins will prevent new cellulite forming and also help reduce the appearance of existing cellulite. Think about something else that's dehydrated like dried fruit, how shriveled it looks. Well that's exactly the same effect dehydration has on your skin, so always drink plenty of water to ensure your body looks fresh and your skin looks glowing. Don't give those cellulite lumps a chance to make themselves at home. 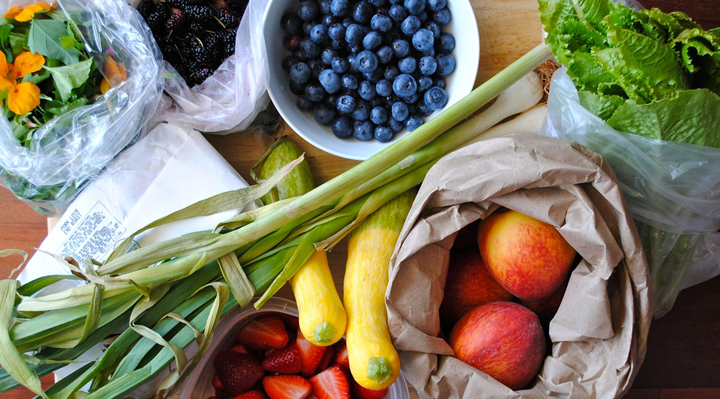 What you eat has a direct impact on how bad your cellulite can get. If you're eating fast food and processed foods, then get use to having cellulite! These do horrible things to your skin and complexion. Fresh fruit and fresh green vegetables are excellent warriors in the fight against cellulite because they contain high amounts of water and alkaline compounds, which draw out the nasty acids which can encourage cellulite to form. Vitamin C also boosts collagen production, so your skin feels thicker and more elastic. 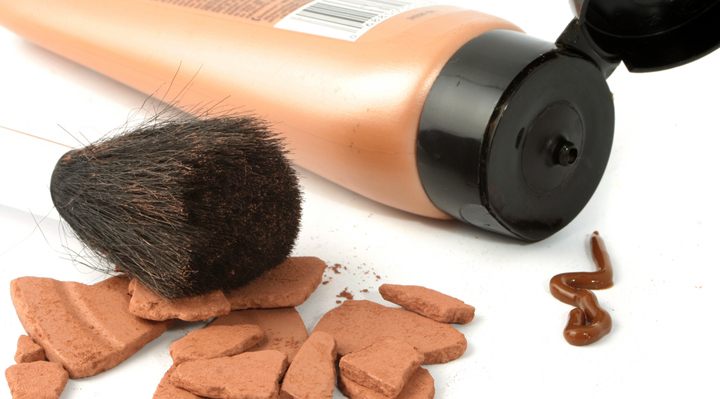 There are so many 'miracle' creams on the market which claim to cure cellulite. Remember there is NO cream no the market that will get rid of cellulite. There are creams to help minimize the effects of cellulite so make sure you're using the right ones. Some of these creams contain steroids which can thin your skin and actually make cellulite look worse. Look for creams and serums which contain caffeine and antioxidants - these will tighten and firm your skin and push the cellulite deeper down and away from the surface. Use coconut oil afterwards to keep skin supersoft and seal the moisture in. Cellulite is a form of fat, so excess fat is only going to make the problem worse. If you have fat on your legs, guess what you'll have? That's right cellulite! 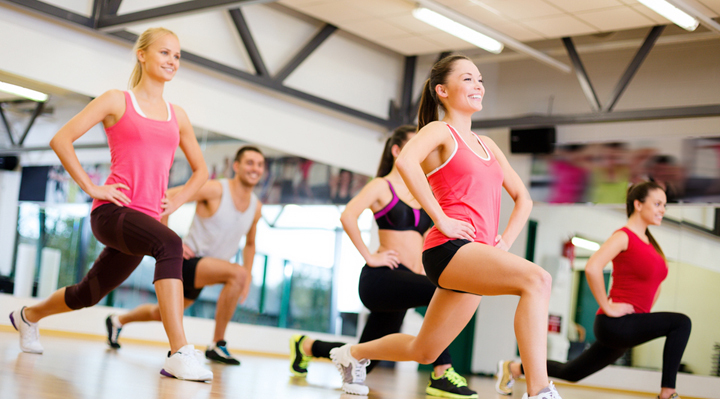 So you need to do things to get rid of fat on your legs from exercise to nutrition. Also, you need to be adding weight training into your exercise routine as cardio isn't enough. Cardio will help to burn fat while weight training will help to build muscle. And muscle is what gives you toned look along with helping to diminish the look of cellulite. Just looking weight won't do the trick, you need to build muscle! Regular exercise not only helps you maintain a healthy weight, it also gets the blood pumping around the body to keep the toxins moving in the right direction, and exercise also releases feelgood chemicals in the brain which help motivate you and boost oxygen to the brain, speeding up the detoxification process. Yes, oil is a fat, and so is cellulite. 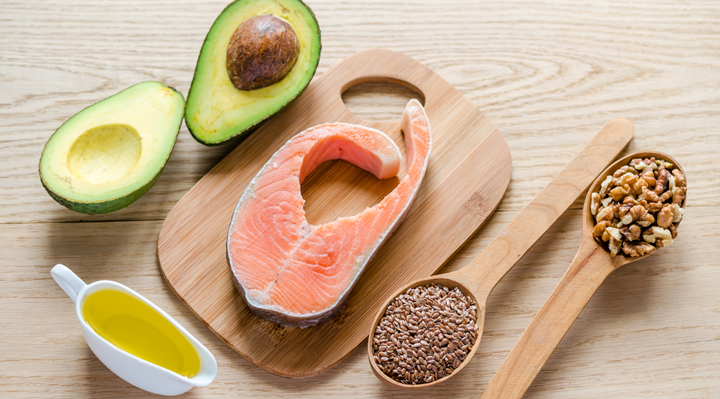 But Omega-3 fatty acids like those found in salmon, mackerel and other oily fish are 'good fats,' which help the body metabolize itself and get rid of the 'bad fats' like cellulite. Nuts, too, are a fantastic source of essential fatty acids, as well as being full of fiber, so your 'waste management system' can work at its optimum level and expel cellulite before it has chance to take hold. Salt is salt, right? Wrong! Most kitchen cupboards contain refined salt (aka table salt,) which we gleefully throw into our cooking and sprinkle liberally over our meals. 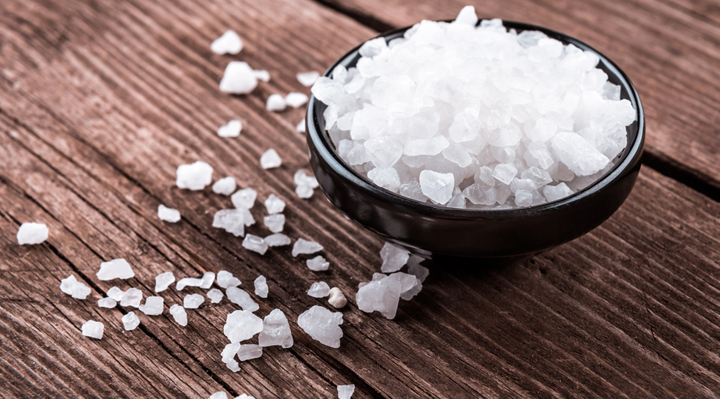 This salt, however, is very high in acid and harmful toxins which dehydrate the skin and accumulate inside the blood. This not only encourages cellulite production but also increases your chances of suffering a heart attack, a stroke or high blood pressure. But not all salt is bad. Natural salt, like Celtic salt or Himalayan pink salt, is naturally alkaline, not acidic. It encourages hydration, banishes toxins, and helps promote healthy blood flow, thus preventing cellulite from even forming in the first place. All you have to do is replace table salt with sea salt, and you're good to go. For many women, doing the above may not be enough, especially depending on genetics, so the next best thing in reducing the appearance of cellulite by using color and tone. Cellulite is much more obvious on pale skin, so use a good self-tanner to minimize the appearance of those dimples. Plus everyone looks a little skinnier with a tan and can appear healthier! It's not cheap, but there are some impressive professional treatments on the market which do have a marked effect in reducing the appearance of cellulite. Something like Cellutone is a process whereby shockwaves are sent through the surface of the skin to penetrate the affected area. These shockwaves break up the clumps of cellulite so a lot of it can then get flushed out naturally. Your skin will also look and feel firmer afterwards so it does the work of a good cream, as well. It can be expensive, but once you get past the first few sessions, you won't need as many to see the same effect. Some women hate derma-rollers, others swear by them. One thing is certain, though, and that's that derma rollers are proven to boost collagen production and improve the skin's firmness and elasticity. This in turn can help prevent cellulite and improve the appearance of existing cellulite. A derma roller is a handheld device which contains a nubbed or needled roller head. Rolling it across the affected areas stimulates blood flow, increases oxygen emissions and breaks up the fat deposits which constitute cellulite. It can be uncomfortable and, for some, even quite painful, because the tiny needles attached to the roller head pierce the skin, aerating it and kick-starting the collagen production process. But if you have a high pain threshold, the results are definitely worth it.